Preheat oven to 140ºC. 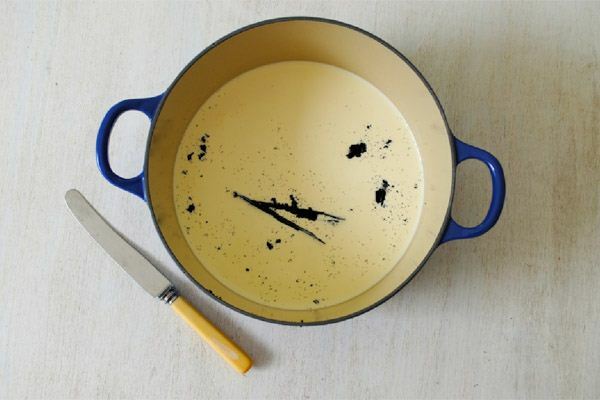 To a heavy-based pot on medium heat add the cream, then scrape out the vanilla seeds using the back of a knife and add those to the pot along with the whole pod shells. Click to see the recipe. 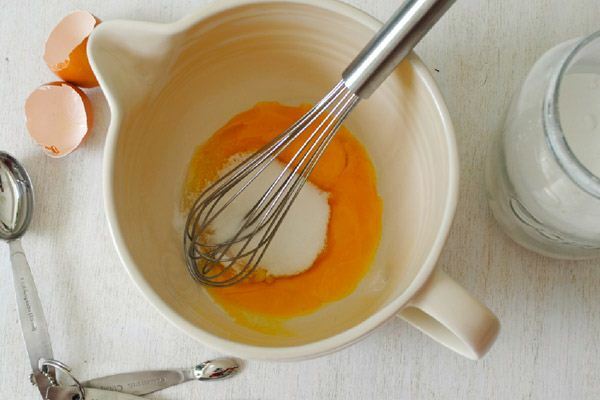 In a heat-proof mixing bowl, whisk together the egg yolks and sugar until light and fluffy. Click to see the recipe. 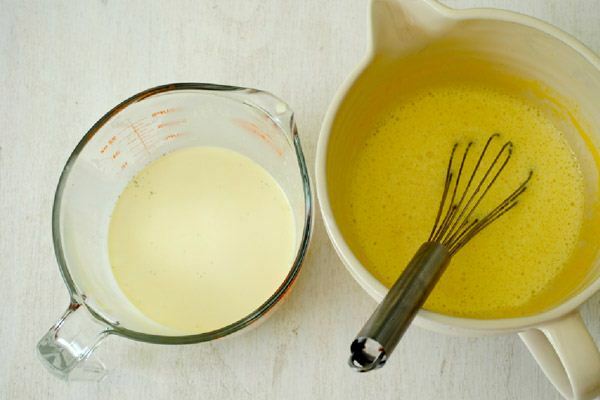 Pour the heated cream mixture over the egg and sugar mixture, whisking continuously until well combined. Click to see the recipe. 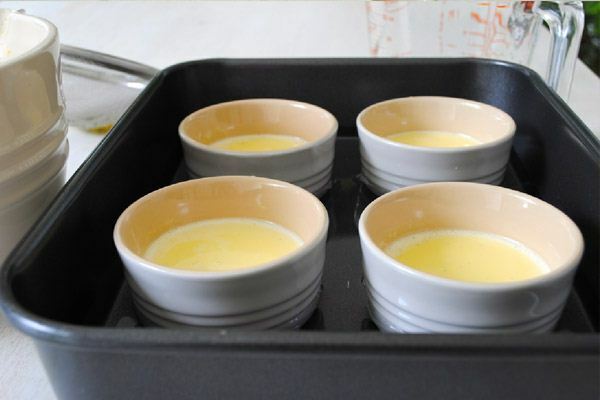 Pour the mixture into 4 ramekins through a sieve, and place them gently in a deep baking dish and gently pour in luke-warm water until it reaches half-way up the ramekins. Click to see the recipe. 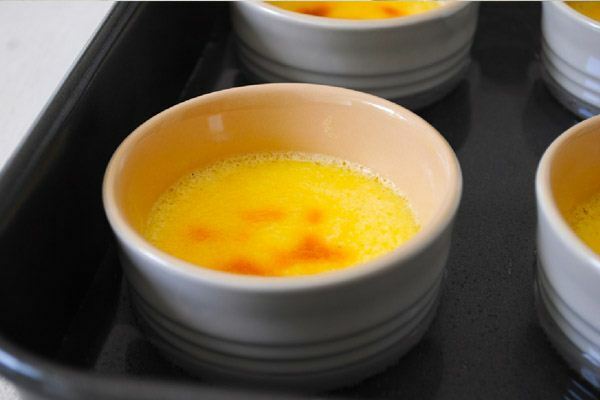 Place in the oven and leave to cook gently for 40-50 minutes or until the custard mixture is just set with a slight wobble. Remove from water and allow to cool. Click to see the recipe. 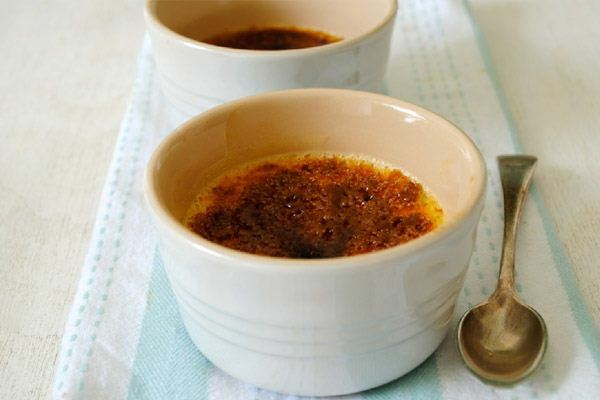 Just before serving, turn on your oven's grill (or get your blowtorch ready) and spoon over the demerara sugar. Click to see the recipe. Grill or torch the sugar until it is golden and caramelized and serve. 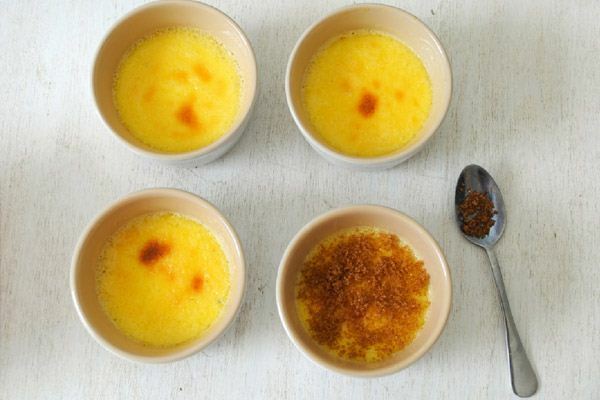 Click to see the recipe.